Then you’ll need to work on creating your leaves. 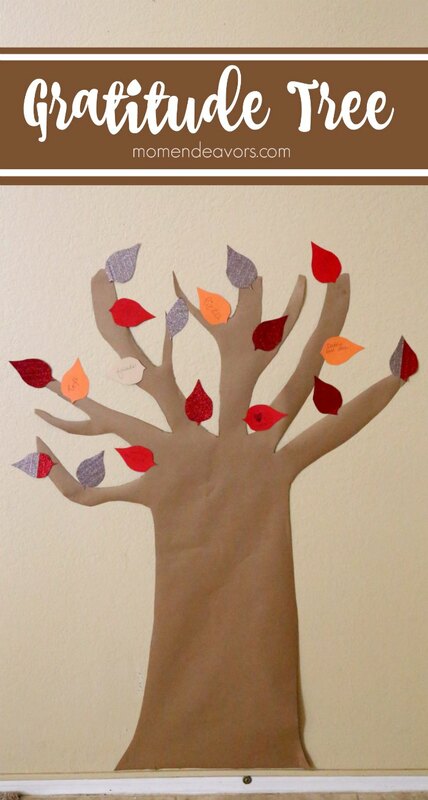 Use a template or free-hand some leaf shapes. Cut out a number of them from the plain card stock. Next, create some glitter leaves. 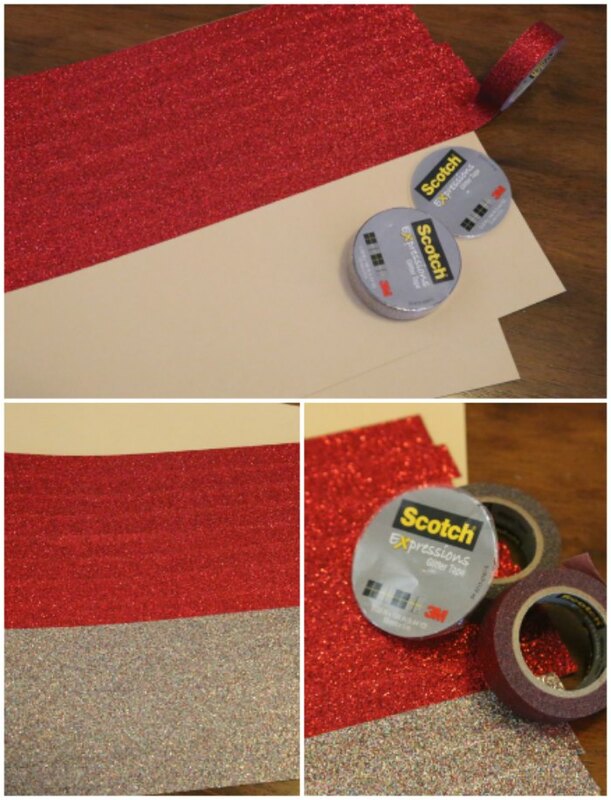 To do so, cover a sheet of card stock with the Scotch® Expressions Glitter Tape. I used two different colors. Then, cut leaves out of that glittery sheet. 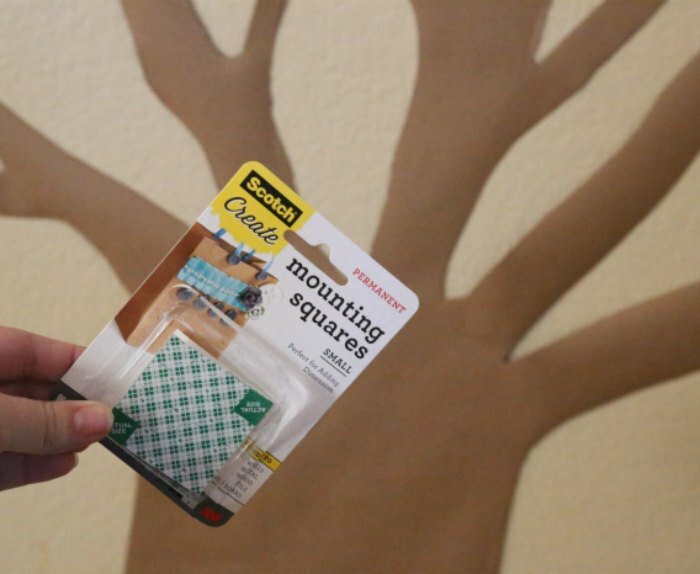 Start by adding the glittery leaves to the tree with the Scotch® Create Double-sided Tape. Then, have the other cut leaves on hand to add your messages to. 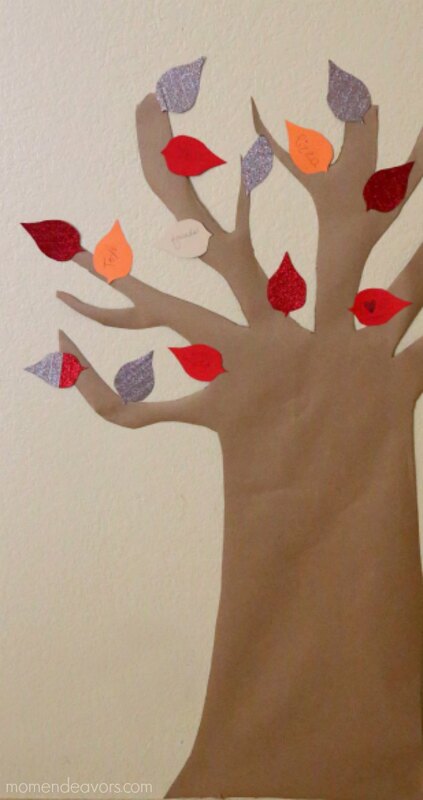 Decide how/when you’ll add to the tree throughout the month. Use it as an opportunity for family time. 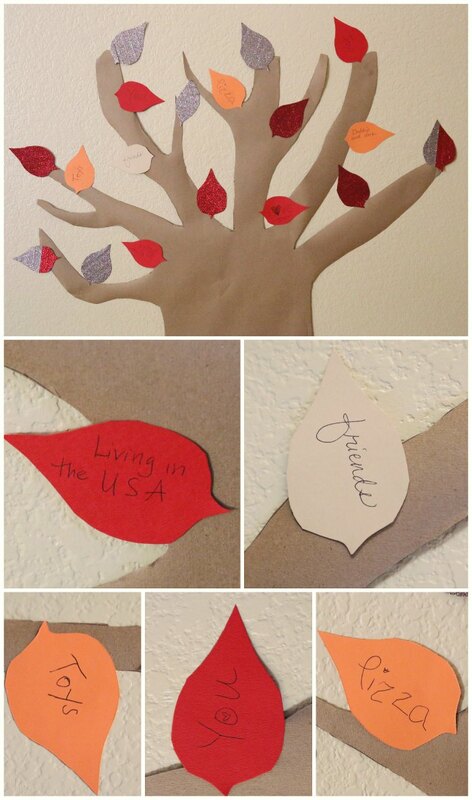 You could even give out leaves on Thanksgiving day and let everyone add to the tree then as well! I’m so looking forward to working on this throughout the month! It then becomes meaningful and perfectly themed decor for your Thanksgiving festivities, right? 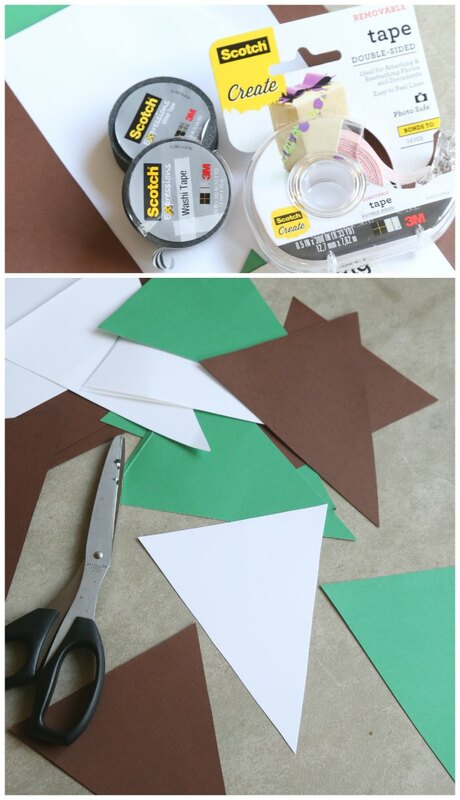 To make your own tree, you can pick up your supplies in the craft aisle at Walmart. 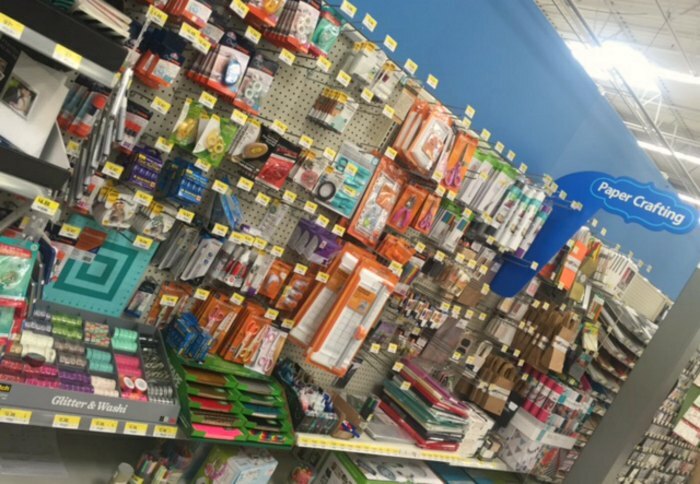 We found a variety of the Scotch® products there! 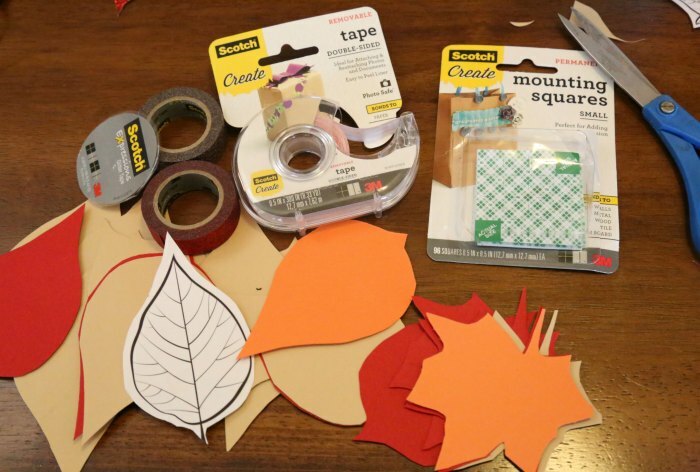 You could pick up your craft supplies at the same time you snag all your Thanksgiving dinner groceries! 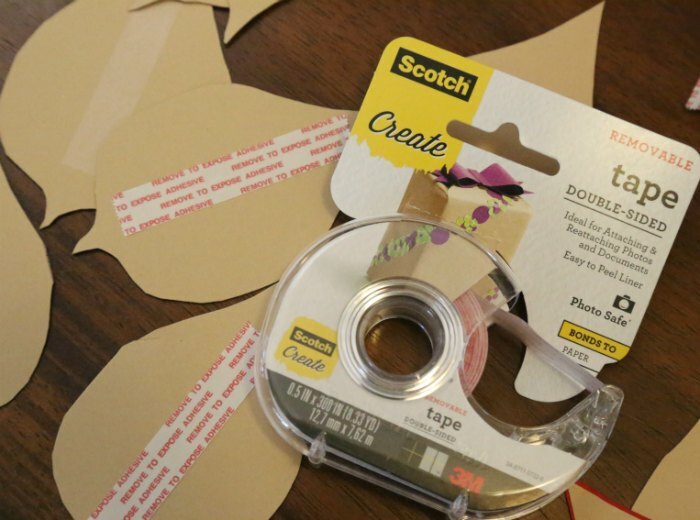 For more hands-on, fun project ideas to make with Scotch® products, click over to the #HandsOnCrafty site here!